Things to do in Biggar, Lanarkshire. 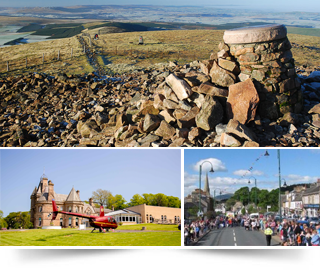 We’re located in South Lanarkshire, surrounded by stunning countryside, points of interest and many local attractions. If you’re staying with us, take some time, get outdoors and explore. We’ve listed a few places on our doorstep which are popular with visitors and come highly recommended. Our team are also on hand to offer any information or guidance. 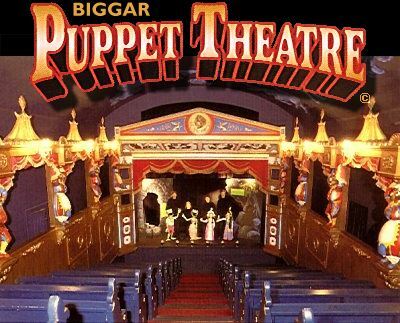 This world famous puppet theatre has been in operation for over 45 years and perfect for families and children of all ages. 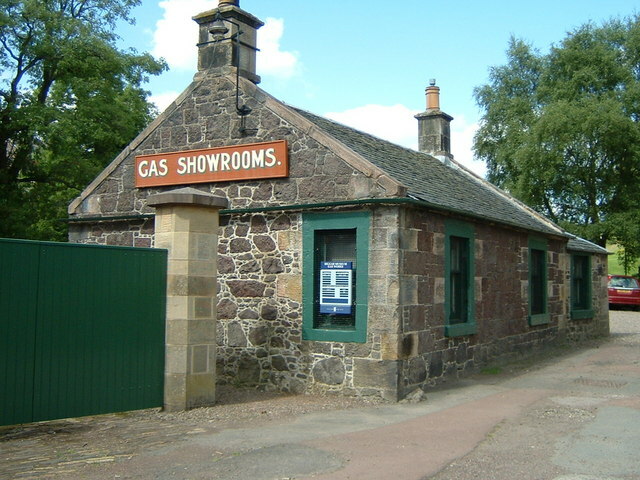 One of the 1st small town gasworks to open in Scotland. Over 130 years old, this local landmark kept Biggar and beyond fuelled for many years. Culter Fell is a hill in the Southern Uplands of Scotland. 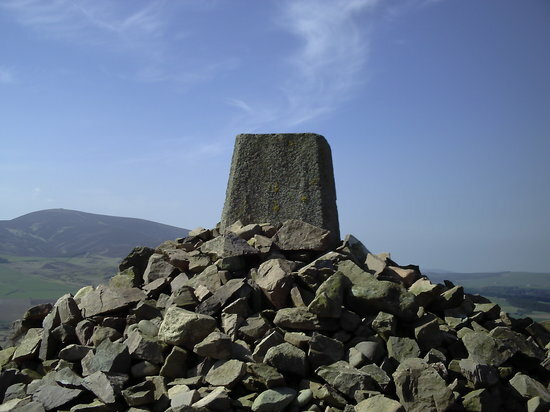 It is the county top of the historic county of Lanarkshire, as well as the highest point in South Lanarkshire council area. It is the culmination of a network of ridges that lie south of the village of Coulter, close to the town of Biggar. 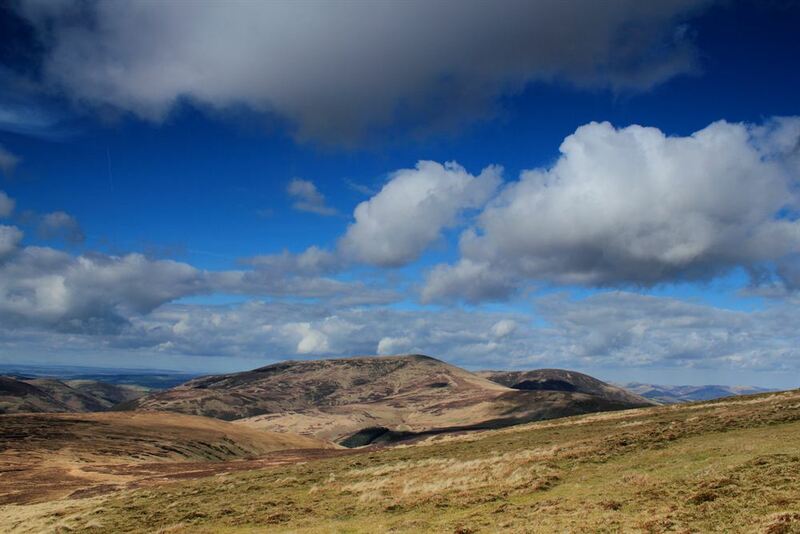 This popular Lanarkshire hill is most known for it’s wonderful views and is the perfect introduction to hill walking. There’s no better place to be on a clear summers day.